On December 7 wecelebrate International Civil Aviation Dayto acknowledge the flight industry’s influence on modern life. We all know that flying can be undertaking. You have to arrange rides to the airport, arrive with plenty of time, check bags, make your way through security, wait around to board, then sit for hours in a cramped space. And this is before any delays or cancellations. But for all the annoyances we feel when flying, it’s important to remember how revolutionary flight technology has been, and how it’s personally affected all of us. The International Civil Aviation Organization (ICAO), a specialized organizationwithin the United Nations, established the day to spread awareness of the impact that international civil aviation can have on helping states improve social and economic development. It’s become recognized as a day to commemorate those who have perished in aviation disasters, and to ensure they never happen again. One of the most direct—and profound —ways to show your appreciation for a civil aviation worker is to tell them. Pilots and flight attendants may come to mind first, but don’t forget about air traffic controllers, who keep the skies and runways safe for all of us, and baggage handlers, who somehow defy logic and ensure baggage ends up at its final destination. If you are friends with an aviation worker, give them a thanks and a pat on the back this December 7. If you’re in the market for a job, try doing a little research on the many position available in this industry. You’d be surprised by the wide demand for skills. From labor intensive outside work to marketing and advertising office gigs, you’ll likely find something that fits your needs. Plus, the perks of working for an airline can’t be understated (free airline miles? Yes please). If you’re passionate about helping nations further develop socially and economically, there are many ways you can get involved with the ICAO. 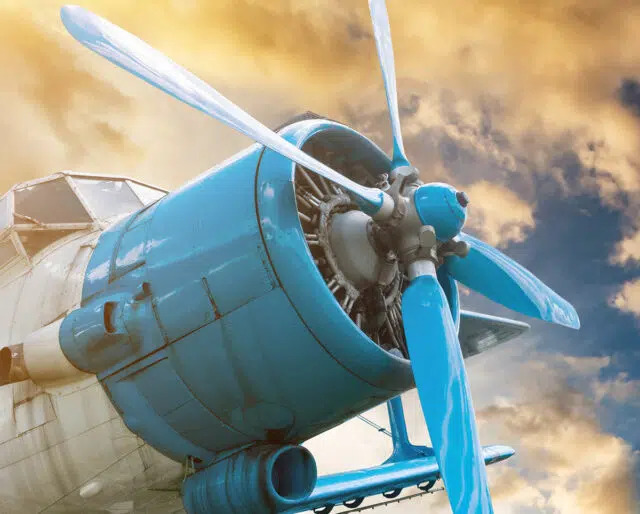 The current theme for International Civil Aviation Dayis “Working Together to Ensure No Country is Left behind,” and the ICAO will be holding meetings, events and meetups to discuss how to push this agenda. Civil aviation is more than just pilots and flight attendants. The aviation industry includes commercial carriers (think FedEx or United Airlines), private jets, air traffic control, airport management (those nice people who take your bags), manufacturing (Boeing), maintenance and several more offshoots. All told, the industry supports more than 10 million jobs in the US alone every year. The aviation industry has given us some of the greatest inventions of the 20th century, and this innovation is ongoing. Airbus, for example, is currently planning its “Smarter Skies” initiative, which it hopes by 2050 will: Decrease flight time of every flight by 13 minutes; save nine million tons of excess fuel every year; and avoid 28 million tons of avoidable CO2 emission annually. Figures from the UN show that in today’s global economy, for every $100 dollars produced and every 100 job created by the civil aviation industry, an additional $350 and 610 jobs are generated in some other industry. So, it seems the road to prosperity is hardly a road at all, and more like a new runway.